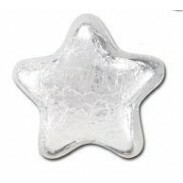 Christmas and Hannukah, Silver anniversary parties, bridal showers, weddings, baby showers, engagement parties, confirmations, proms, baptisms, communions, school dances, proms, Sweet 16s, candy buffets and gift bags are just a few special events and offerings made more spectacular by the color silver. 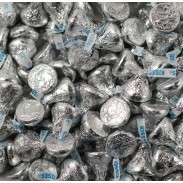 Some of our favorite luscious chocolate, perfectly sweet and refreshing mint silver-themed treats include, Three Musketeers Bars, Colorwheel Milkies, Chunky Bars, Dark Chocolate Foiled Silver Croquettes, Shimmer Gumballs, Hershey Kisses, Koppers Silver Almond Jewels, Milk Chocolate Silver Foiled Stars, York Peppermint Patties and Silver Shimmer Sixlets. 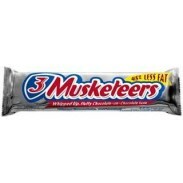 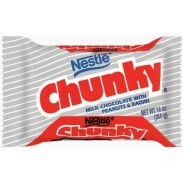 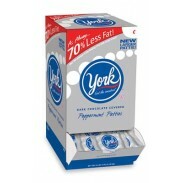 We sell our confections in bulk by the pound at wholesale prices so you can mix and match to suit any sweet tooth. 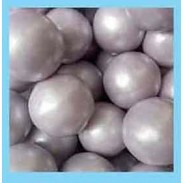 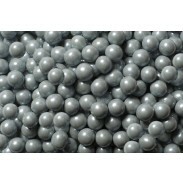 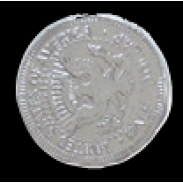 Gumballs Pearl Silver 1" 2lbs. 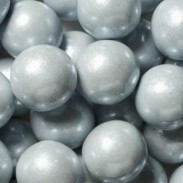 Gumballs Pearl Silver 1/2" 2lbs. 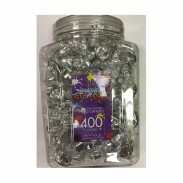 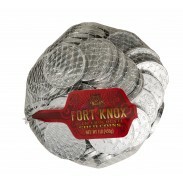 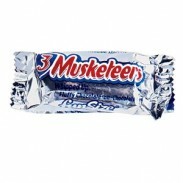 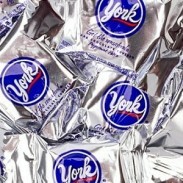 Wrapped Hard Candy Silver Foil 400ct.